CLICK HERE to watch the Montana commercial shot at the Décor store! 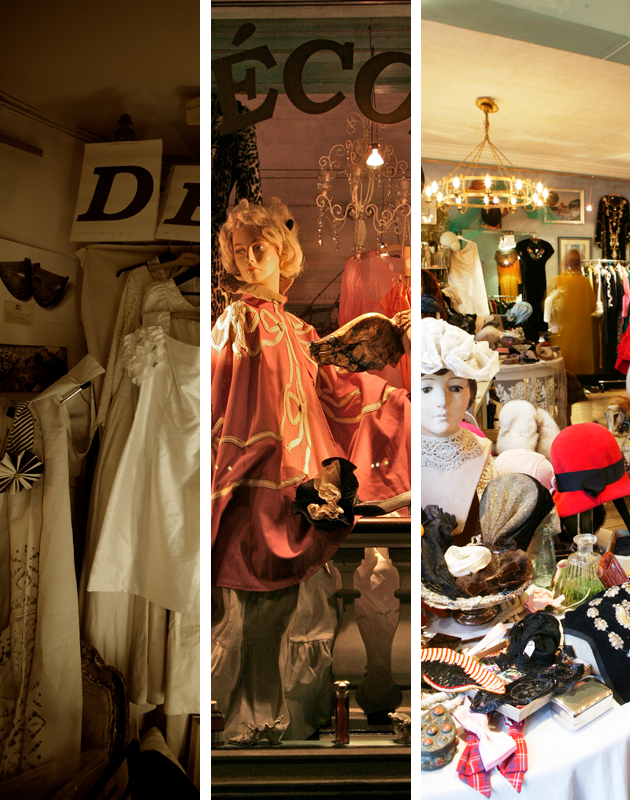 Décor is one of Copenhagen's leading vintage clothes shops. Loved by professionals in the fashion business, as well as women and men who love exclusive vintage garments and unique antiquities. Have a look around our website and get inspired to come visit this original shop in the heart of Copenhagen!